Need a new bench for your home gym? 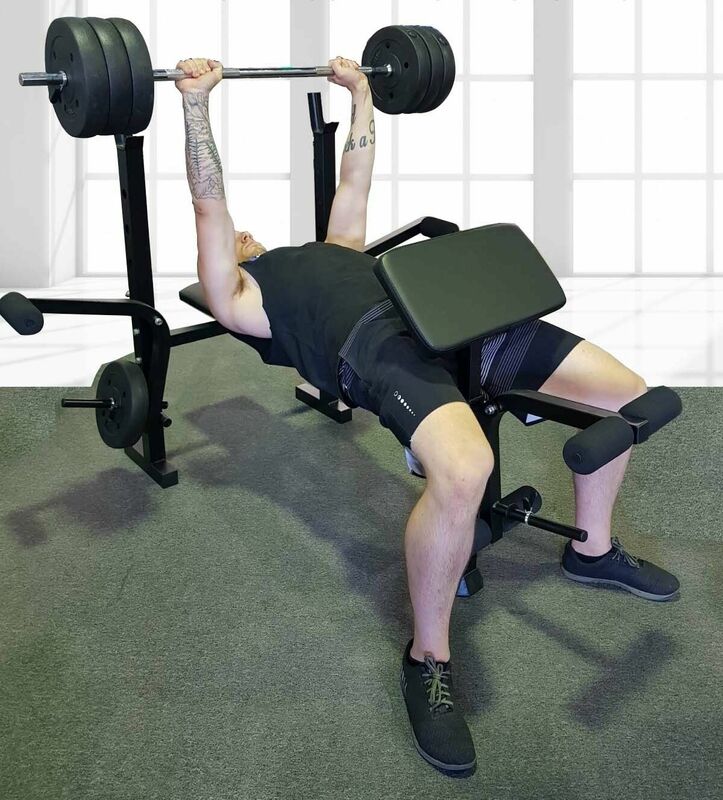 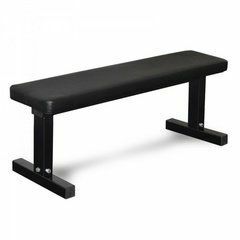 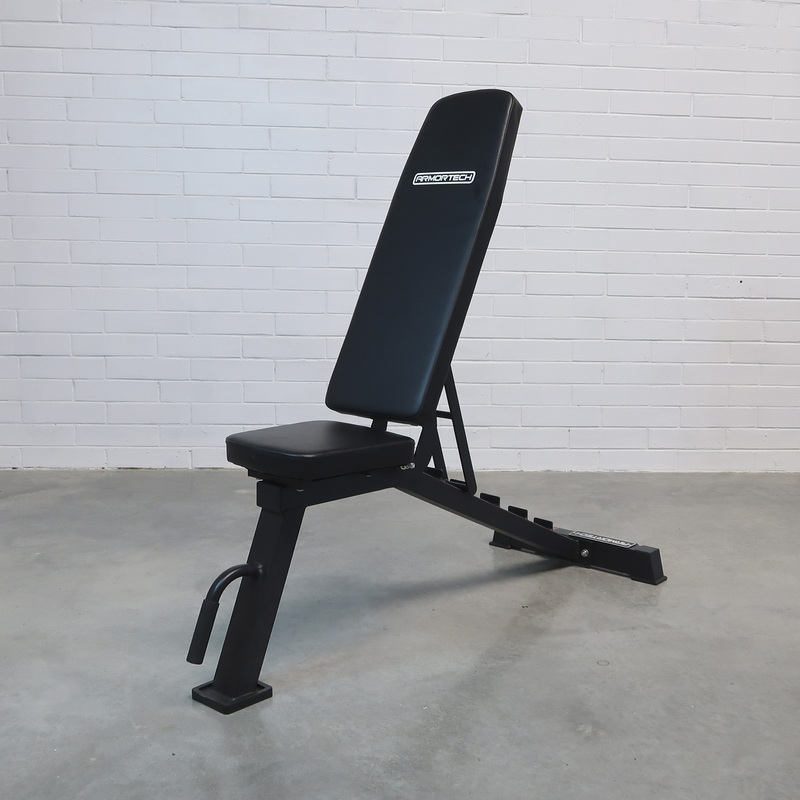 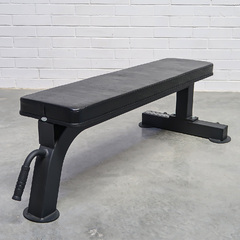 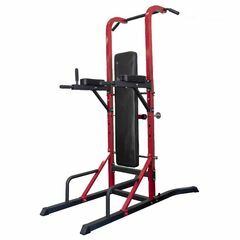 Look no further, this Armortech Utility Bench is the perfect bench for any gym! 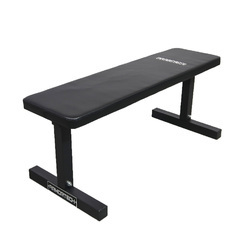 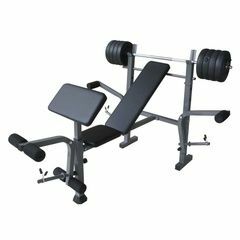 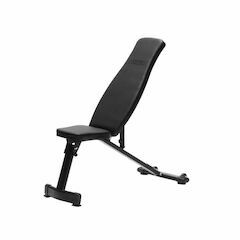 This bench can be adjusted to a Flat, Incline, Decline and Military Press Positions. 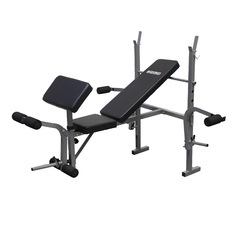 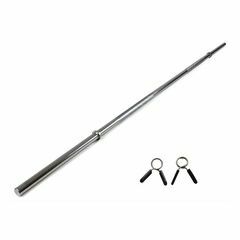 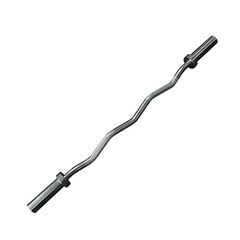 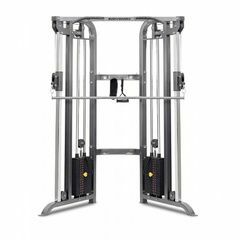 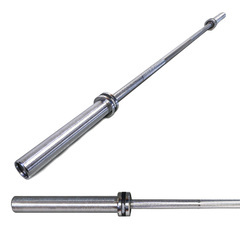 It is made from only the best heavy duty steel and high quality metallic powder coating. 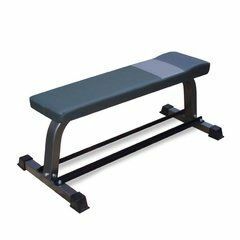 A high quality utility bench for an affordable price.